Are you interested to know where your lobster came from and who caught it? 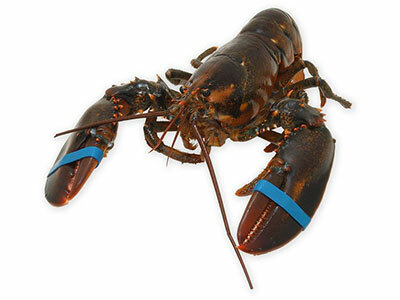 All of our live Atlantic lobster comes banded with a Trace Me code. 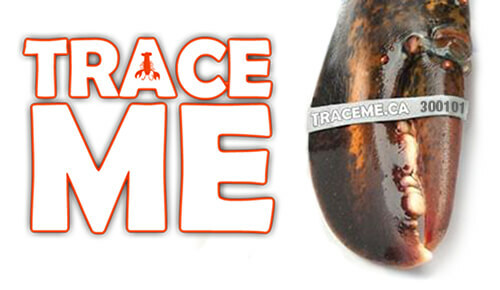 Use the form on the Trace Me site to find out all about your lobster. Atlantic, European, Pink and Spiny Lobster. Available live, frozen, processed meat or our special heat treated packs. 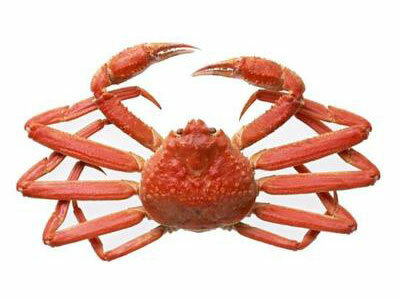 King, Snow, Dungeness and Brown Crab. Available live, frozen, processed meat or our special heat treated packs. Oysters, mussels and scallops. All available fresh and packaged ready for your order. 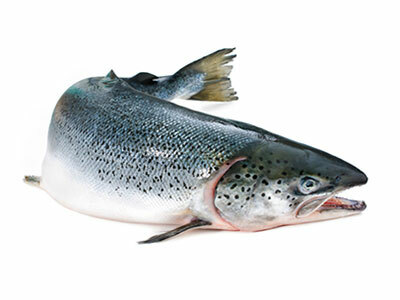 We carry several varieties of flat and fin fish including flounder, skate, monkfish and atlantic salmon. All available fresh and ready for shipping. Pounds of live lobster shipped last year. 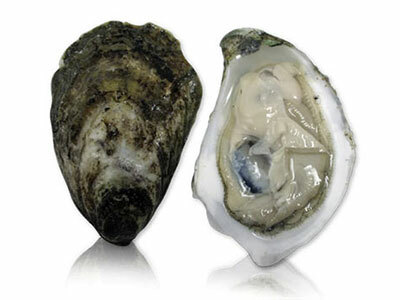 Partnerships with over 400 local fishing vessels to assure a consistent supply of quality product. Full logistic services to ship to 24 countries in North America, Europe and Asia. Processing facilities in NS and PEI producing high quality lobsters.